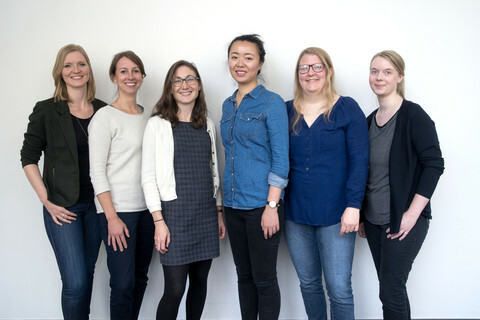 The non-profit association “Erste Generation Promotion – EGP e. V.” (“First Generation Doctorate”) was initiated by doctoral students of the Faculty of Arts and Humanities at the University of Cologne. Its aim is to provide information and mentoring for master's students as well as doctoral students. Were you the first or one of the first in your family to go to university? Are you working on your doctorate or thinking about pursuing a doctoral degree in the Humanities? Do you have many questions about starting doctoral studies that remain unanswered? Are you worried about informal rules within the university and academia at large? Only one third of all doctoral students (35%) are from nonacademic backgrounds, as shown in the 20th Deutschen Studentenwerks' yearly report on the the economic and social status of students in Germany. We want to change this! We are ourselves doctoral students from nonacademic backgrounds. Based on our own experience, we can give you advice and answer your questions. At our regular EGP-Meetings, you have the possibility to meet and chat with us and other (doctoral) students. We aim to search for individual solutions rather than supply you with comprehensive information. Are you considering to take uo doctoral studies? We offer situational mentoring on pursuing doctoral studies. We advise you individually and discuss the questions you have (for example on how to prepare and finance your doctoral studies). Are you currently a doctoral student? We can match you to a mentor who has a similar background and has successfully finished his or her doctoral studies. You can find more information and apply for the programme here. You can support our project and become a mentor for master's students!